I have the same problem. I get repeated "Access Denied" responses when I go to the link provided by Ufile Help. 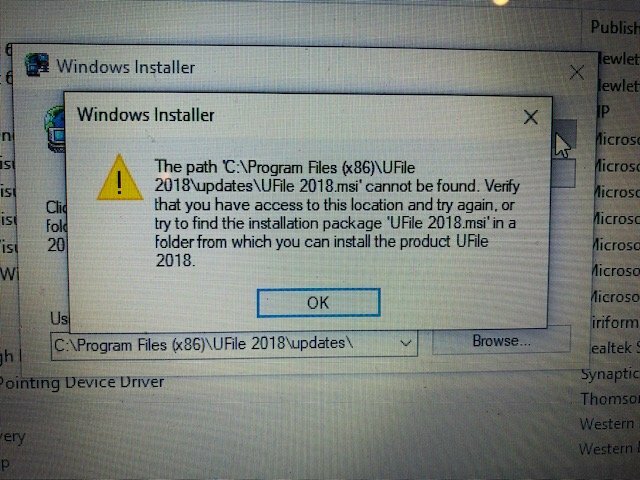 I have uninstalled my previous Ufile 2018 application because it became corrupted when I tried to install an update. 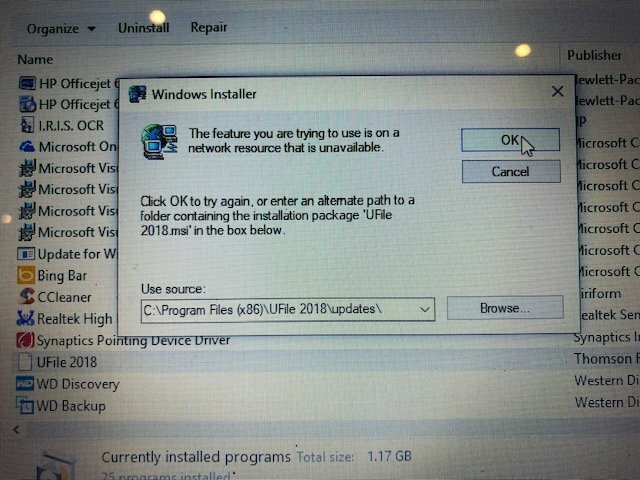 I tried diassabling my firewall as suggested by Ufile but this did not resove the problem. I still get "access denied"